Nala was born on 24-01-2010 and arrived at the sanctuary on 06-04-2010. 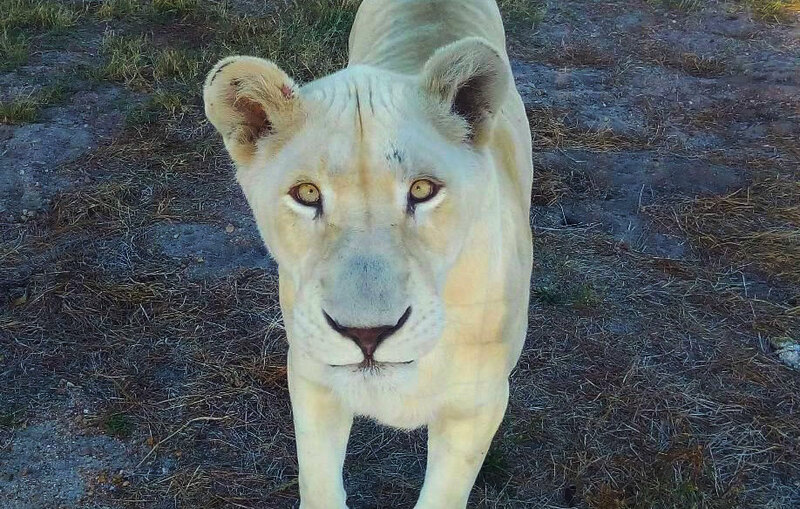 Nala was donated to the sanctuary, where she will remain for life and not be used for breeding. We cannot disclose any information about her origin at this time as such disclosure may affect plans to relocate other lions to our sanctuary.